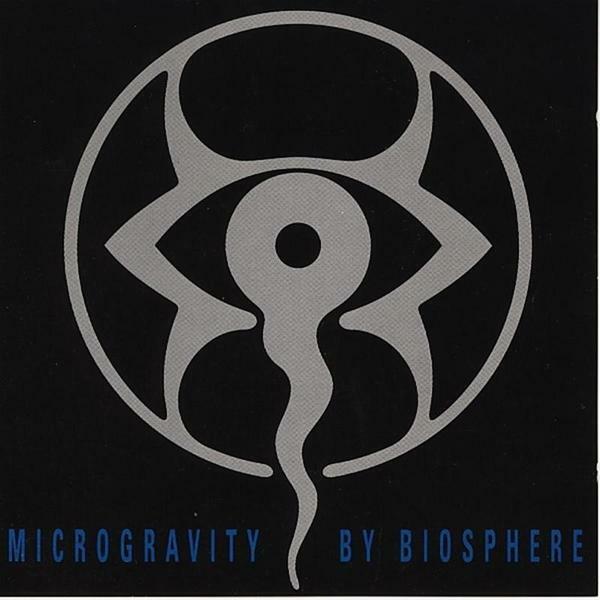 'Microgravity' was the first the world heard from Geir Jenssen's Biosphere project and introduced everyone to his patented electronic ambient sounds. Before this he had been recording acid house under the Bleep moniker but changed his name to avoid association with Sheffield's signature 'bleep' sound. This album was the first in a long line of work from Jenssen, and saw him at his tentative stages fusing house-influenced beats with film samples and floating synthesized textures. As with the album's follwup 'Patashnik', the most appropriate comparison would be to the early work of Richard D. James, but also contains elements of early Orb or 808 State, albeit with much more of an eye towards melody and harmony. This was music to play in the darkened back room of a club rather than on the main dancefloor and would see the whole ambient electronic genre grow rapidly around it. 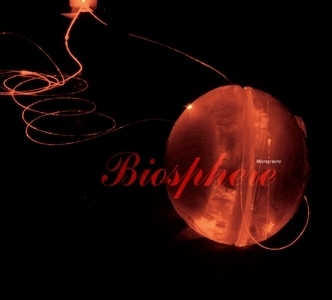 Biosphere stayed as one of the names to watch throughout the entire 90s (culminating with the incredible and genre-defining 'Substrata') and it's truly eye opening to hear these early recordings and the beginnings of such an important artist.